With just over a week til Christmas, it’s usually about this time of year that I avoid the shops and opt to steer clear of the filled to capacity car parks, long snaking queues, and inevitable widespread Christmas rush. Whilst online shopping has been a godsend in this regard, this year I am, like many, electing to make Christmas more about people and less about presents. Despite that, I can’t help but satisfy my inner shopaholic by compiling mental lists of the many things I would love to give and be given, were I and my loved ones in the fortunate position of being ridiculously wealthy. I’m not gonna lie; Villas in Italy and year long vacations are pretty high on the list. But for all the extravagances money could buy, sometimes it’s the simple things that make me happiest. With that in mind and not forgetting, of course, my (and presumably also your) reading, writing and book-loving obsessions, I put together a list of ten things that I think many book lovers might appreciate. Even if you can’t afford it this Christmas, it’s nice to just make believe, right? 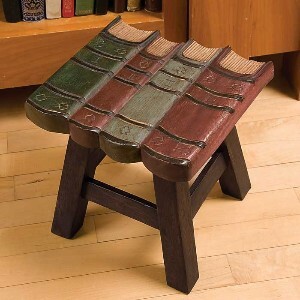 No serious book lover can resist a good pair of bookends to keep those books standing tall. 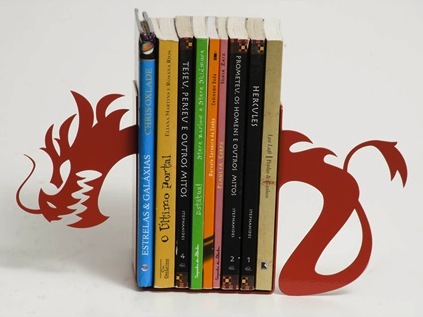 Check out this website for 13 Brilliant Bookends. Okay, so who hasn’t lent a book to someone only to wonder 6 months later who borrowed it and whether it was returned? 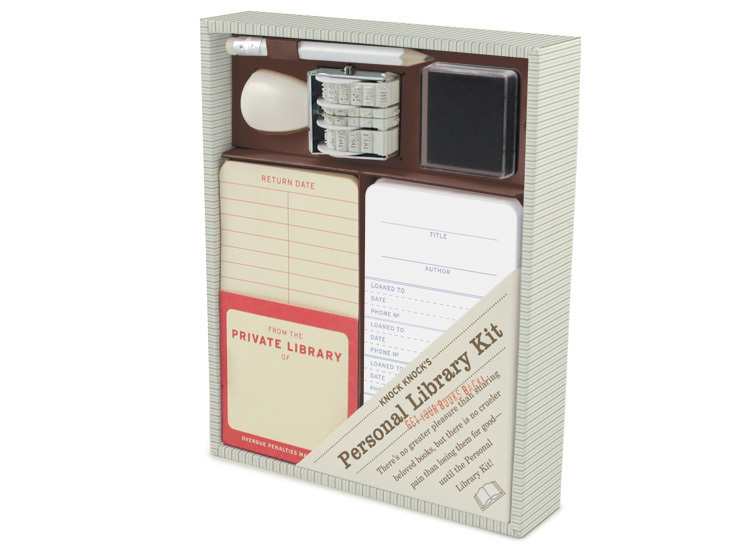 A Personal Library Kitis the answer! 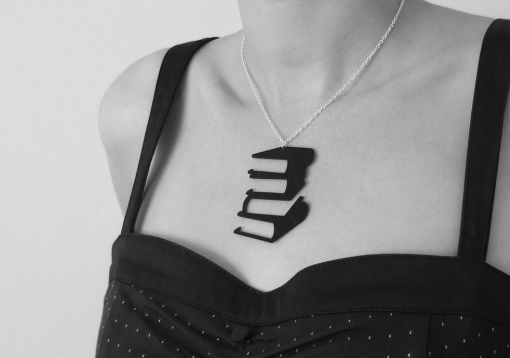 Channel your inner librarian. From functional to fashionable to the down right funky. 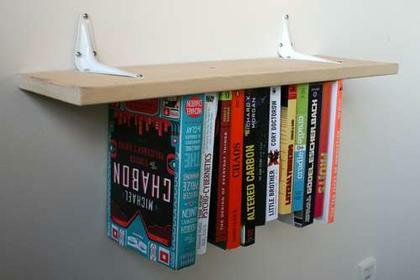 Why not make your own upside down bookshelf? Or check out 15 very cool bookshelves here. Furniture? But of course! From book stools to reading chairs to lazy lounges. We want to be comfortable and fashionable while we’re cooing over our favourite reads, don’t we? 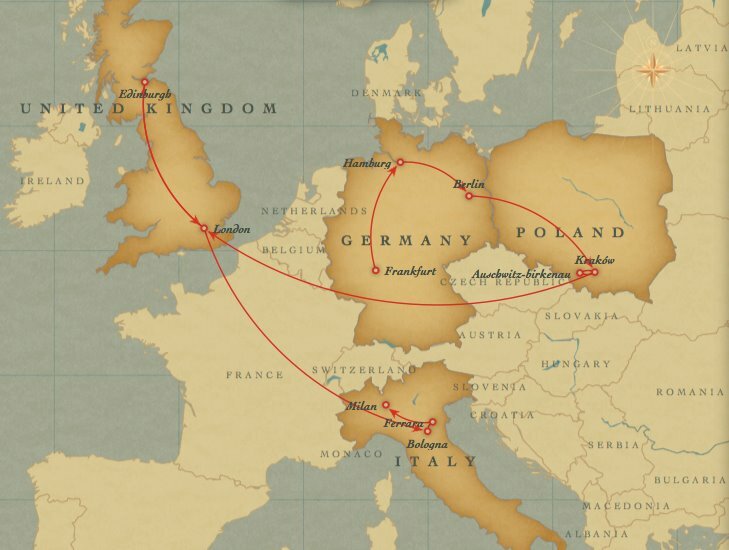 There are some literary specific games out there to challenge your book lover friends with. 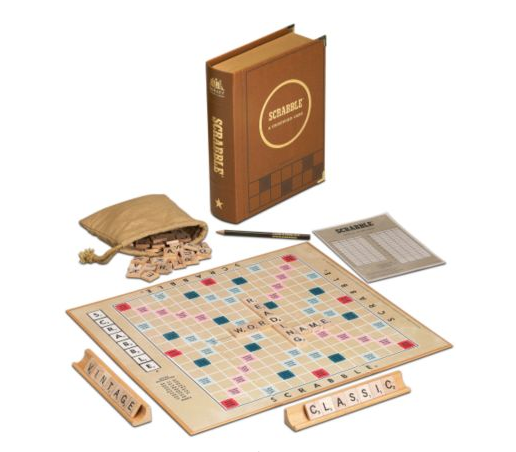 Just to get you started there is the It was a dark and stormy night board game, the Scrabble Book Lovers Edition and the Scrabble Library Classic. Have a green thumb on top of your book addiction? Want to make your garden as good looking as your bookshelf? 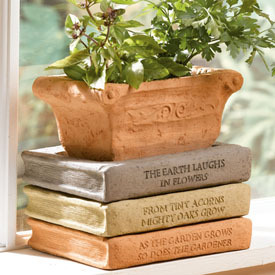 How about a Book Planter? Sometimes there is nothing better than a hand made gift, personalised to the recipient. 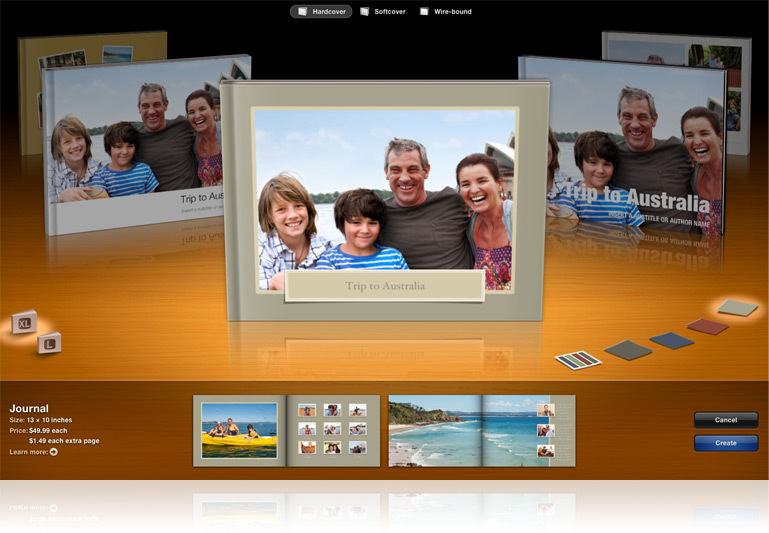 I’ve found Apple iPhotoan amazing tool for creating soft and hardcover books with pictures and text. They’re not going away any time soon. 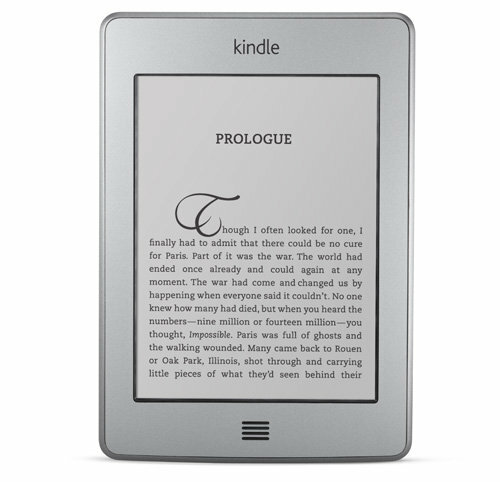 Kindle, Nook, Kobo. Pick one. They’ll love it. You’ll love it. 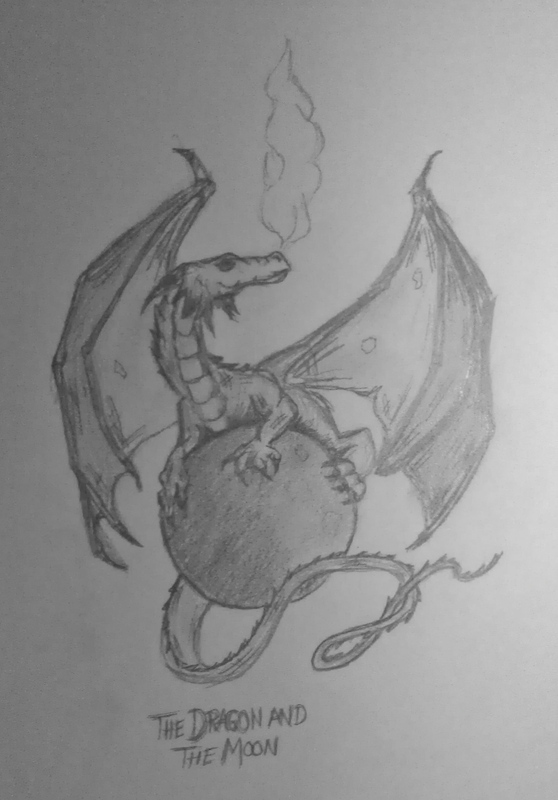 And last, but definitely not least. 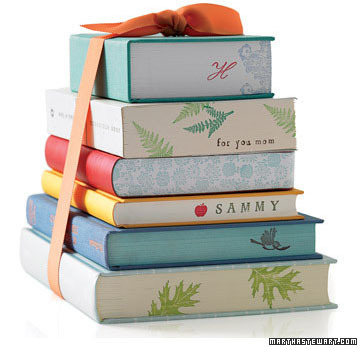 What would a book lover want more for Christmas than more books? Vintage classics, rare editions, new releases, best sellers, hard cover special editions and the most treasured; those that you make yourself. I can’t go past the Book Depository for their super cheap prices and free delivery worldwide. 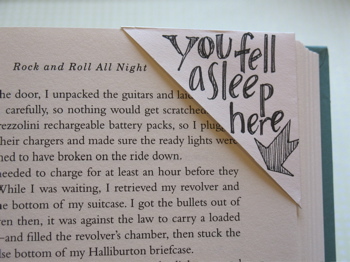 Any other cool book-related gifts you’ve been dreaming about?